The call for artists’ deadline is really close to come – February 7th – and we are going to know soon the names of the European and Canadian artists selected for taking part of Performigrations- People Are the Territory, the transnational project funded by The European Commission (Culture Programme Strand 1.3.5.) that is going to inaugurated next spring. Performigrations is launched by the University of Bologna (LILEC Department) in collaboration with other 15 institutions from all over the world (Europe and Canada) and Genus Bononiae is proud and excited to be a proactive partner in this project, as responsible for the communication plan. The project is based on the following assumption: each immigrant is a performer. And every immigrant is performing the stories and the experiences related to his/her journey, to the new life reinvented abroad, the new feelings, scents, colours and sounds. For these reason, the territory is more than a geographical space. It is a space of storytelling transcending visible borders. Each time people relocate inside or outside Europe, they change their inner and outer landscapes because they are performing changes. Expanding this idea, Performigrations will develop an interactive & performative art-installation to make visible the mobile territory created by the movements of people across Europe, and between Europe and the other continents, Canada most of all. Together, ICT & performative arts can help us to develop new ways to describe immigrant experiences throughout a multimedia interactive platform that will use new geo-locative technologies to display old and new forms of storytelling. 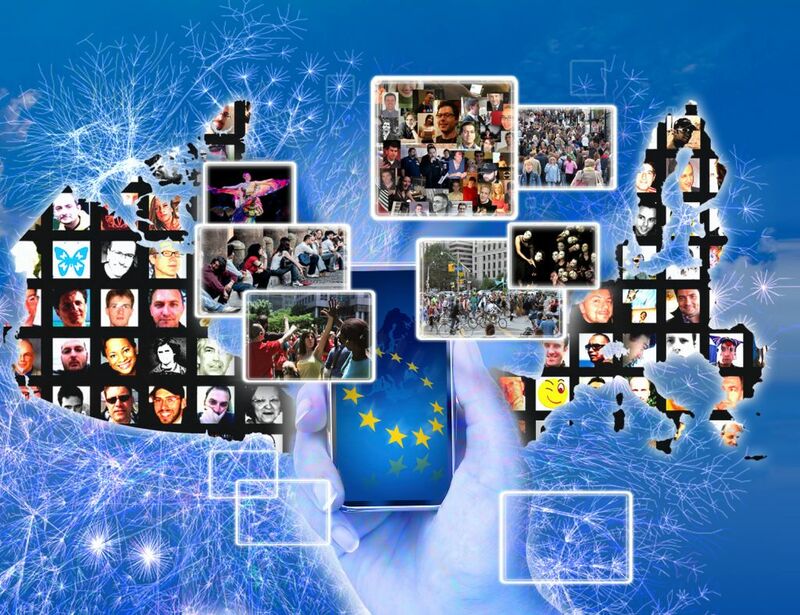 A network of 16 high-profile European and Canadian Institutions have created a joint venture to promote and implement this project; their goal is to consolidate a new approach to peoples’ storytelling and promote awareness of what brings us together as both Europeans, Canadian and world citizens in spite of (or because of) cultural change. Till now the project is “just” an idea developed in words, but when all the partners will meet together in Palazzo Pepoli – next May during the kick -ff meeting – it will become reality. We are looking forward to work all together between partners to make Performigrations a best practice to be repeated in the future, maybe with more partners, maybe in more countries. And to give our contribute for a Creative Europe.